In a world where diesel engines seems to be on their way out of production, some manufacturers are still investing in them and bringing out rather impressive powerplants. 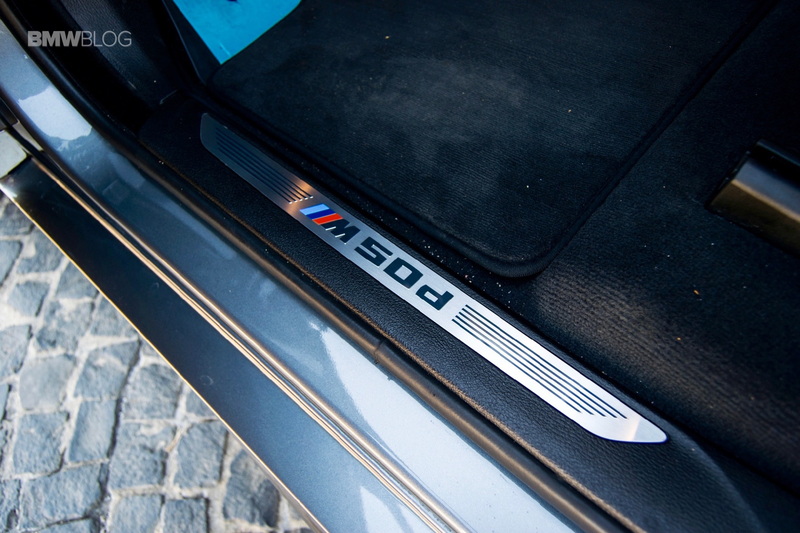 One of them is BMW, which is selling M50d models in a variety of countries with two different engines under the hood. It’s quite an interesting situation that won’t last for long though as the BMW X5 and X6 models which are still using the old N57S mill are going out of production. But how does that older mill compare to a new high-performance rival from Audi? In the US, diesels on passenger cars have never been as popular as in some other countries. Therefore, the cars featured here are not even sold in the US and that’s truly a shame as they do bring a good mix of power and fuel efficiency to the table. The BMW X5 M50d in F15 guise uses the N57S 3-liter straight six diesel engine which used to be the most powerful of its kind until not long ago. With 381 HP and 740 Nm of torque, it would rocket the heavy SUV up to 100 km/h (62 mph) in just 5.3 seconds. On the other side of the comparison here we have an Audi SQ7. The badge points to the beast under the hood, a 4-liter V8 with electric turbochargers, tuned to make 435 HP and 900 Nm of torque. According to Audi, the diesel under the hood should allow the SQ7 to reach 100 km/h (62 mph) in 4.8 seconds, drastically faster than the BMW. Furthermore, the electronically activated turbos can spool up considerably faster than conventional ones, meaning the full amount of torque is almost available throughout the range, with no build-up necessary. However, the two are quite evenly matched in a straight line though. The video shows the BMW to be a bit faster up to the benchmark speed and then start to die down as the superior figures of the Audi give it the upper hand at higher velocities. In the end, the SQ7 wins it but we can’t help but wonder whether the new M50d model with the B57S quad-turbo engine under the hood would perform any better.